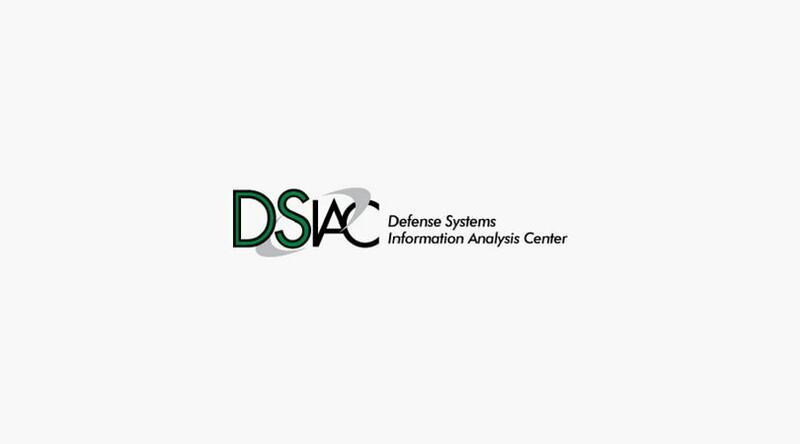 The Defense Systems Information Analysis Center (DSIAC) was established in January 2014 to leverage expertise and knowledge from Government agencies, research laboratories, industry, and academia to solve the toughest scientific and technical problems of the Defense Systems community. DSIAC is currently hosted at https://www.dsiac.org/ and runs on a Drupal 7 CMS on a locally hosted environment. Ascend Integrated was approached by the maintainers of DSIAC to migrate the DSIAC website from Drupal 7 to WordPress and move the application into a FedRAMP compliant data center. This implementation included migrating existing functionality, build capabilities, and configurations. Ascend Integrated, along with the maintainers were required to follow strict procedures associated with the FedRAMP compliant data center commissioned by the Department of Defense (DoD). Working with the DSIAC maintainers, Data Center specialists, and the DoD, Ascend Integrated provided a system architecture overview / roadmap forward for performing the migration. Ascend Integrated worked to select relevant WordPress plugins, and translated code, styles, themes, and functionality to WordPress from Drupal 7. Ascend Integrated worked closely with the FedRAMP Data Center staff and DoD to ensure REST APIs, configurations, and security protocols / procedures were put into place and were effective. Extensive testing was performed to ensure compliance with FedRAMP policies and security was implemented. Ascend Integrated, working with the project team and multiple stakeholders, was successful in migrating the application to the Cloud with plugins and security protocols put into place. Ascend continues to maintain the application along with DoD and the FedRAMP Data Center staff.